what users need and not what they want? Alan Watts - What if money was no object? 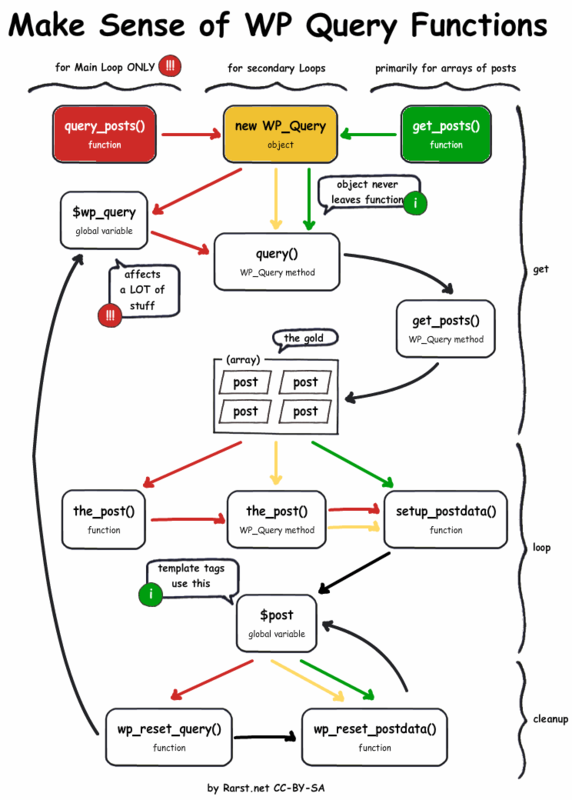 WP_Query class powers both behind the scenes, but you can also create and work with own object of it. Bit more complex, less restrictions, also safe to use anywhere.